Seed companies and nurseries in the 19th century often had their own publication like a monthly horitultural magazine. Vick had hisIllustrated Montly and Park also had a magazine. 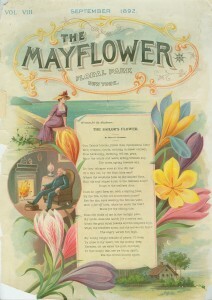 The John Lewis Childs Seed Company from Floral Park, Queens Co, New York had a magazine called The Mayflower. 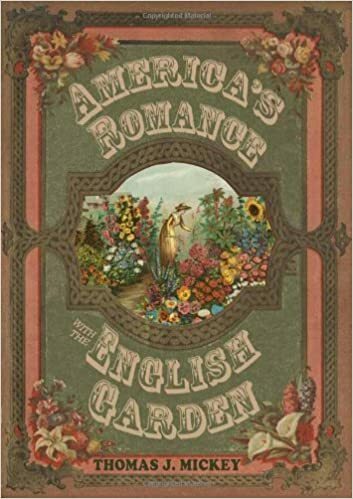 In an aticle from the 1896 issue of The Mayflower the editor said: “The American people will be much better off when they appreciate the garden as the English do.” For over two hundred years the English had developed into serious gardeners , and, according to The Mayflower, America needed to recognize that tradition. 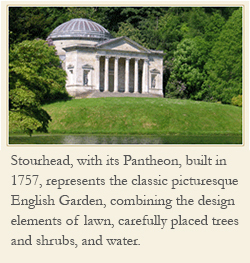 And so it happened that all things related to gardening when connected with the “English” style seemed better to us. Certainly not by accident, but by the encourgement of seed companies like the Childs in New York. The Mayflower was a company magazine, published by the John Lewis Childs Company in New York, in the 19th century.